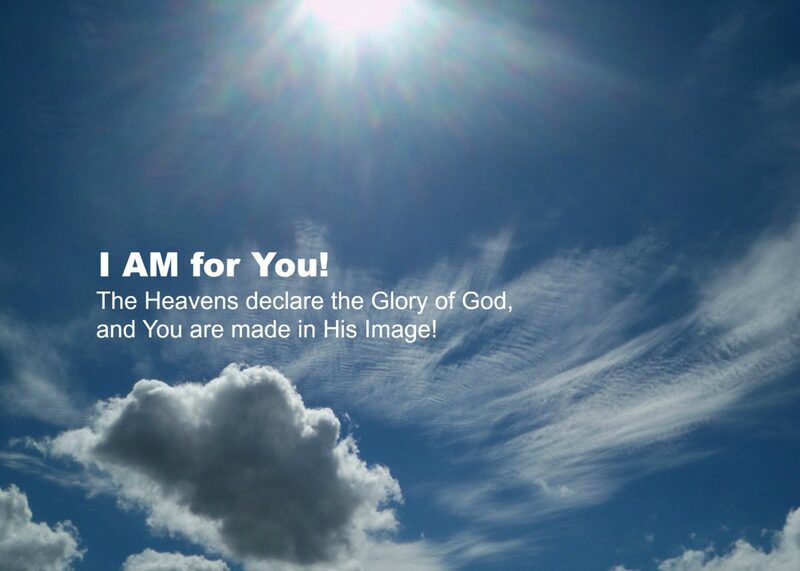 You can choose to live forever… – I AM for You! Those that DO NOT BELIEVE and DO NOT RESPOND to the gospel. Those that RECEIVE and BELIEVE then FALL AWAY due to temptation because they have not developed a personal love relationship with God through Jesus Christ and so they love sin more than Jesus. Those that HEAR and choose not to obey because they feel the COST IS TOO HIGH. They love this life more than Jesus. (“Fruit” here, I believe, is actions of love toward God, others and self). Anyone who truly has a relationship with Jesus will make it known to all by word and deed. If you don’t see the light, there is none. The existence of Jesus causes people to eventually reveal the condition of their heart. Those that love Jesus obey him and show that to the world. Those that Jesus is not first in their heart eventually show that to the world. The person who hears God and obeys him is given eternal life now. Otherwise, this person may look like to others to have a saving relationship with Jesus Christ but they “HATH NOT.” They only SEEMETH to have.